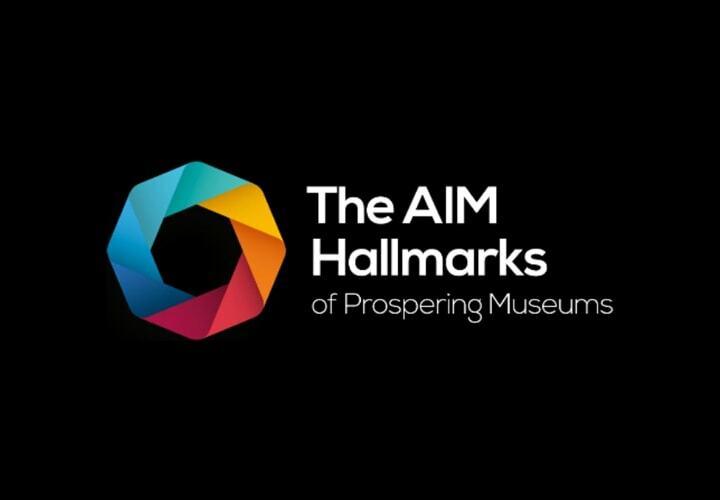 Museums and other cultural organisations that want to understand how they should be responding to current and forthcoming General Data Protection Regulation (GDPR) can now benefit from a free Success Guide from The Association of Independent museums (AIM) called Successfully Managing Privacy And Data Regulations In Small Museums. The new AIM publication has not been created as a guide to everything in the Data Protection Act (DPA) – or the impending General Data Protection Regulation (GDPR) – but focuses instead on the most important areas for action now. The GDPR applies to the whole UK, so this guide is suitable for all AIM members and other heritage sector organisations across the UK. The AIM Success Guide is for trustees, senior staff and members of staff and volunteers involved in fundraising or marketing and the guide outlines the main data protection issues to help museums and cultural organisations carry out an audit of their current position and draw up an action plan and there is a useful action checklist included. Successfully Managing Privacy And Data Regulations In Small Museums.